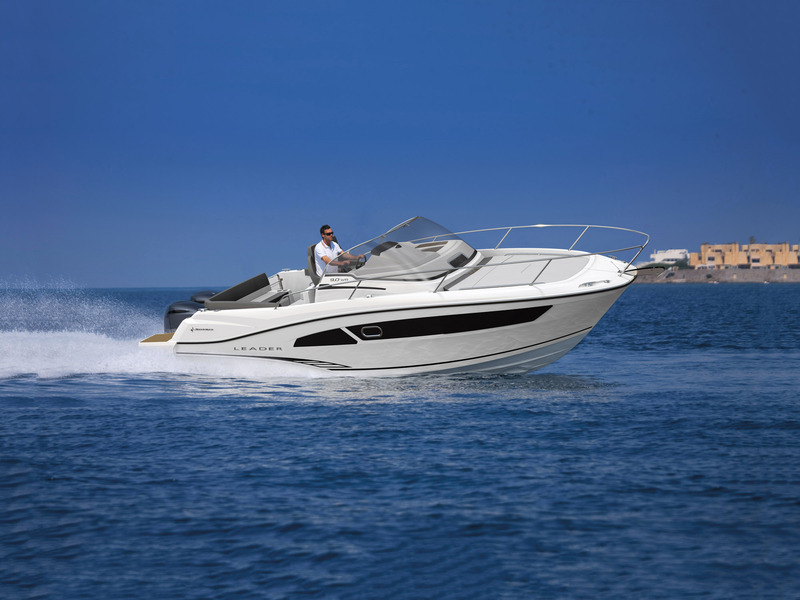 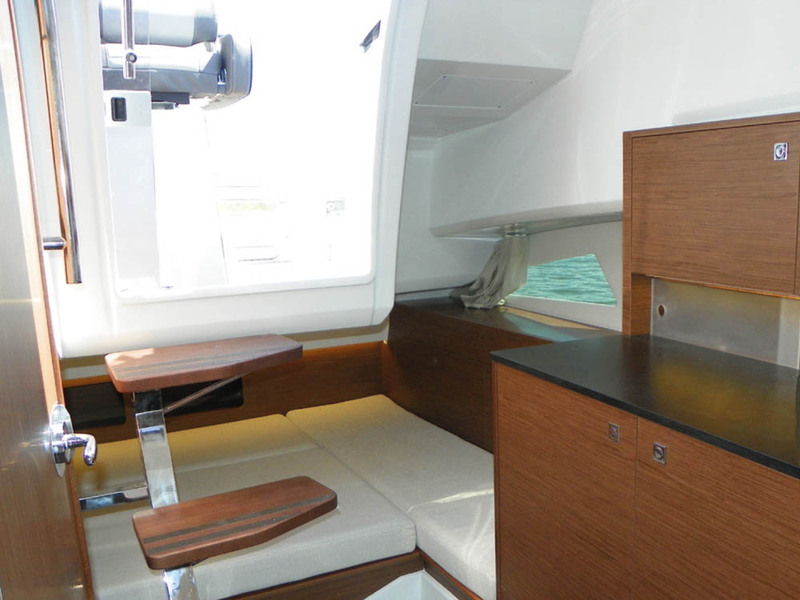 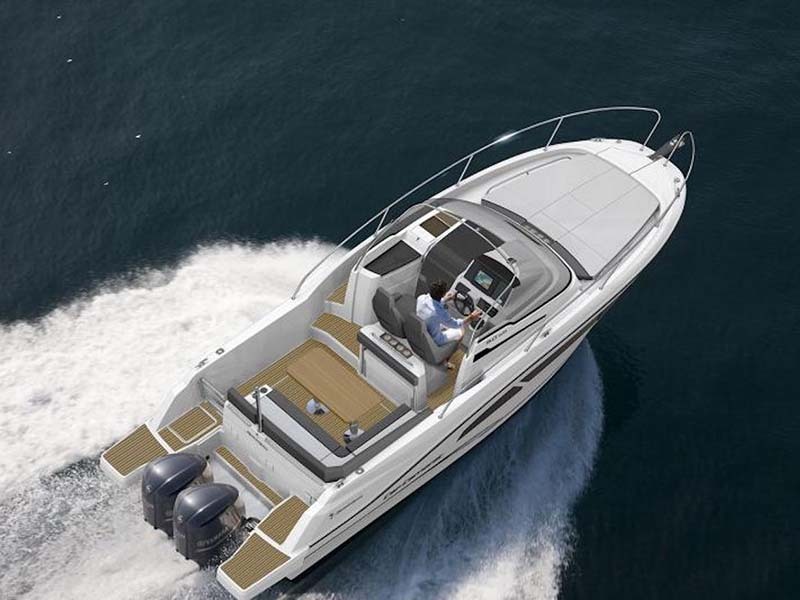 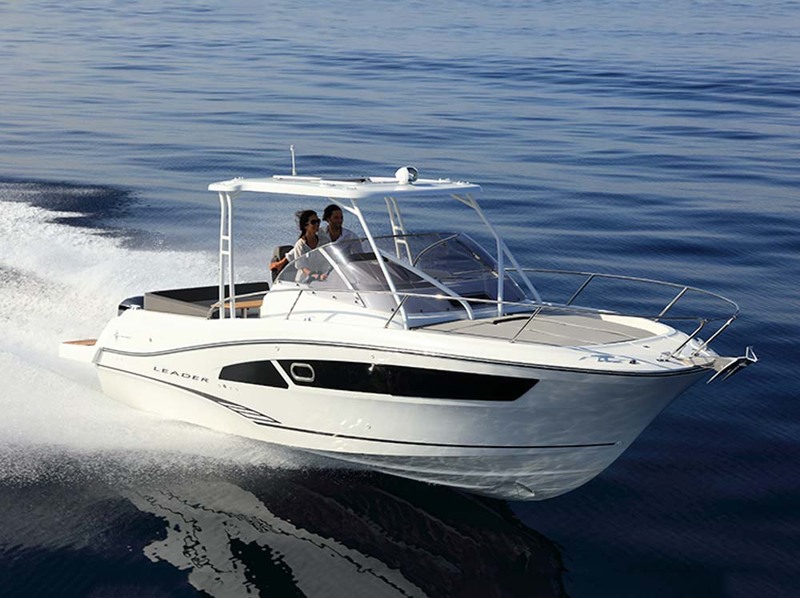 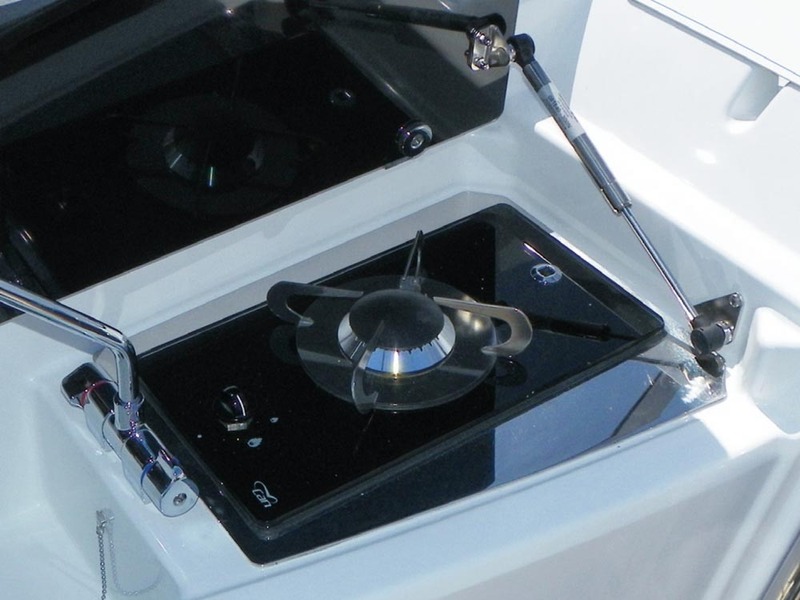 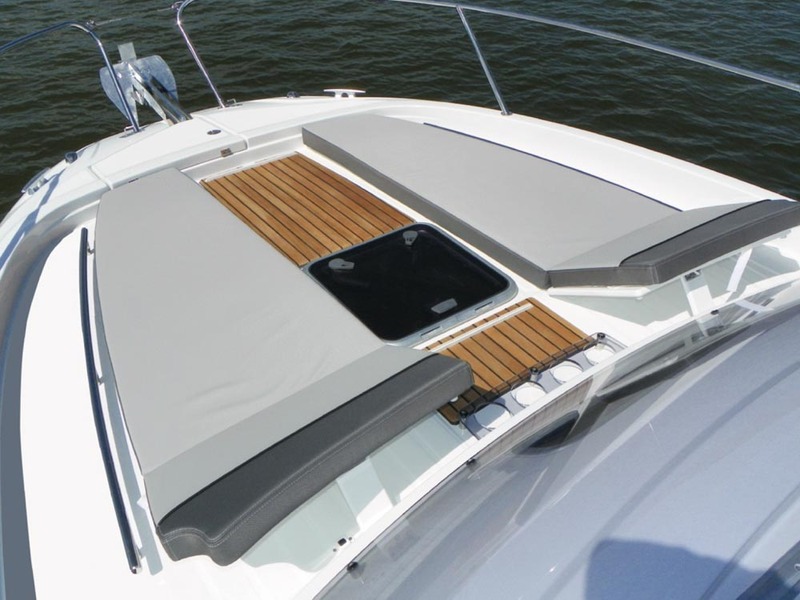 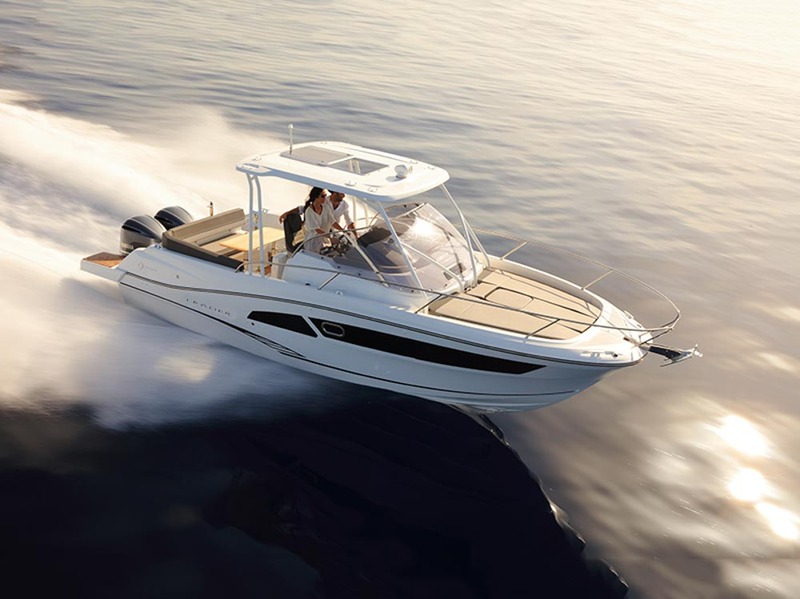 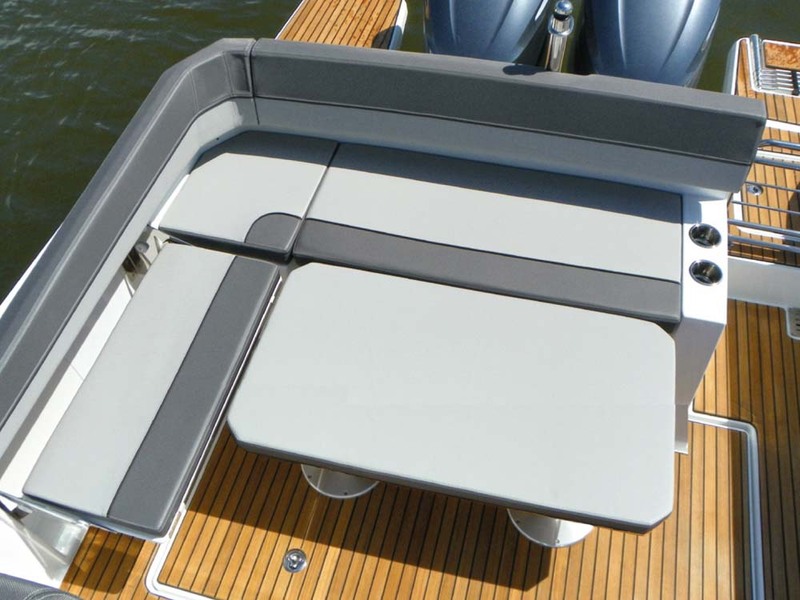 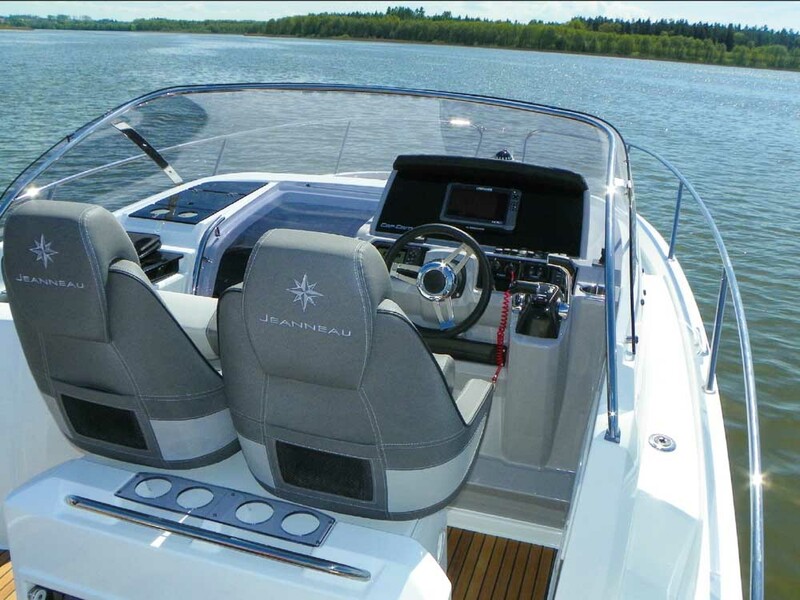 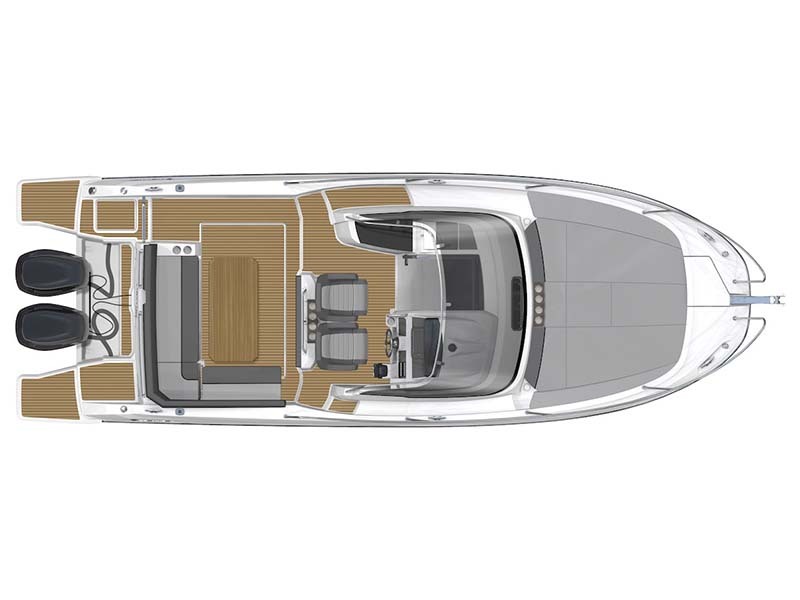 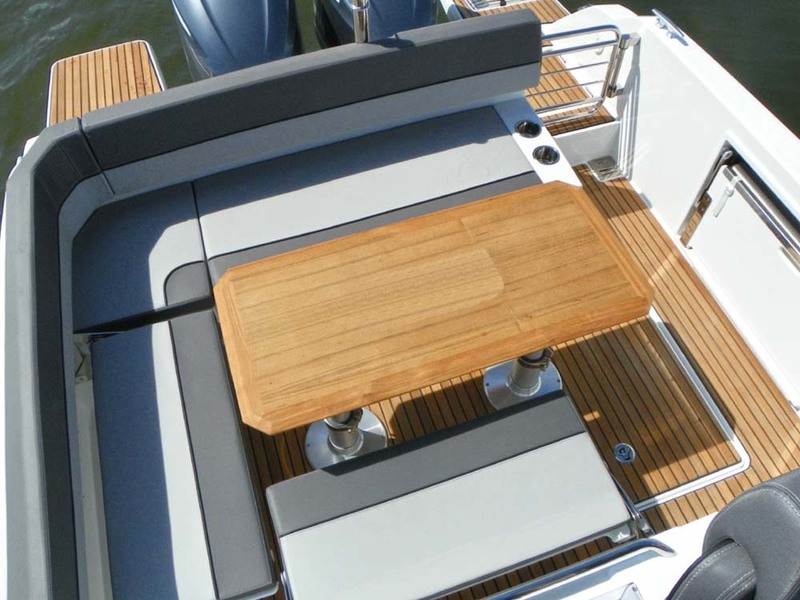 The Leader 8.5 is a sporty boat with a family-friendly spirit, which as been a great success. 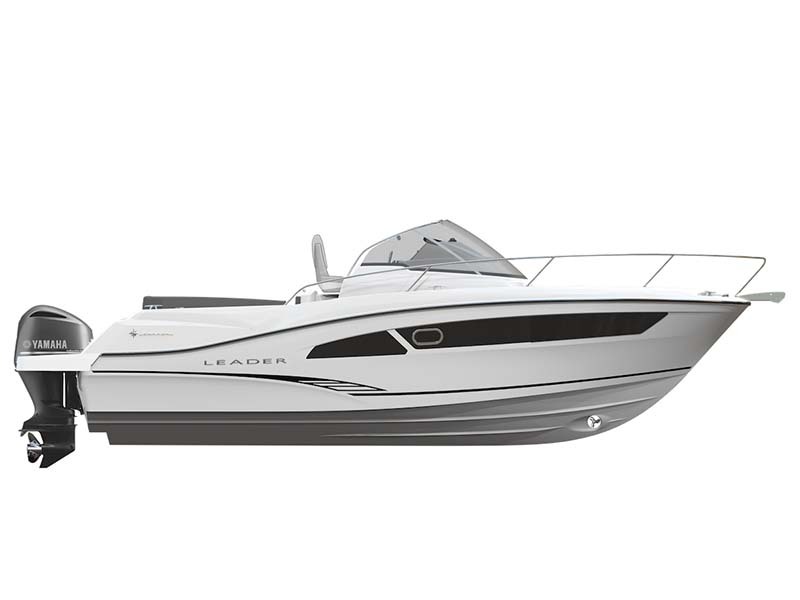 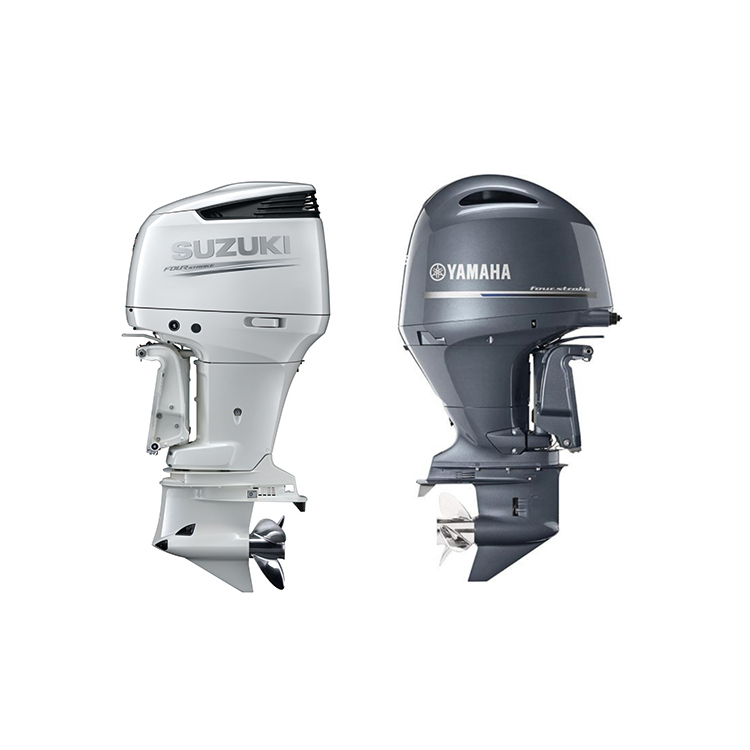 With her pure, streamlined design inspired by the Leader 10.5, her look is decidedly on trend! 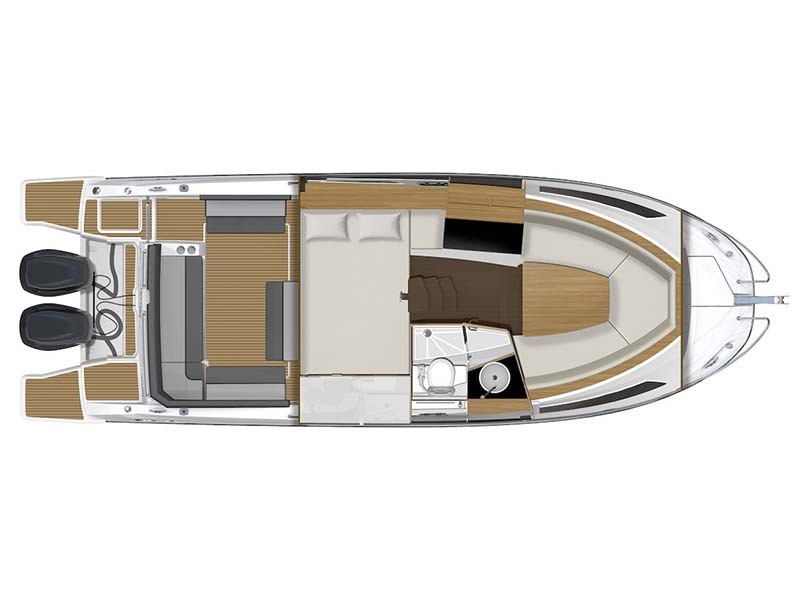 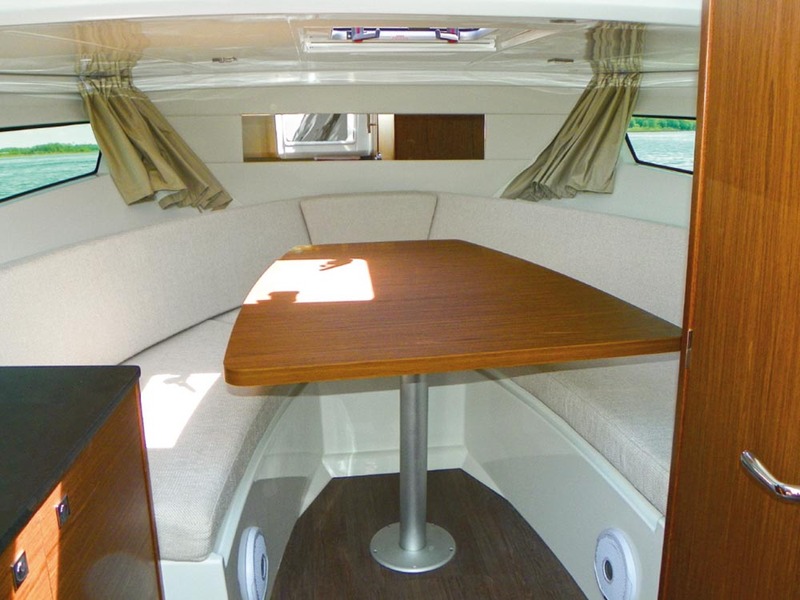 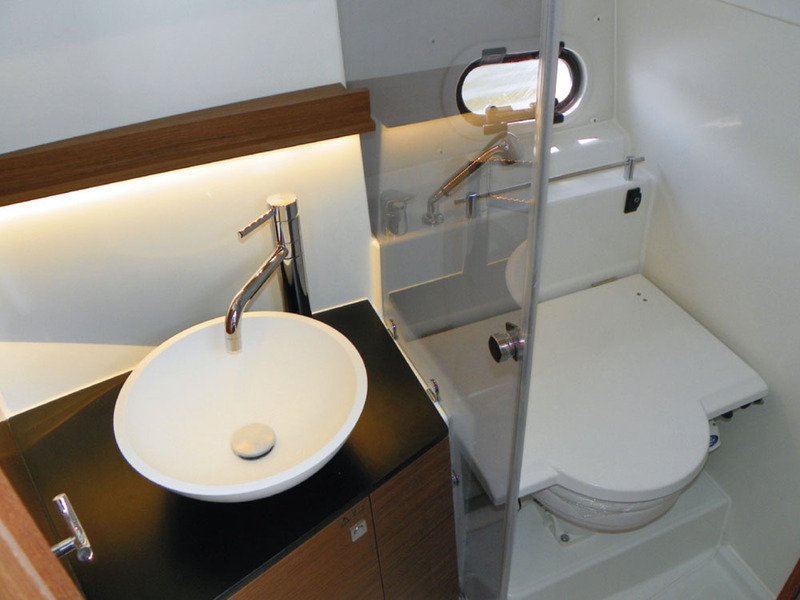 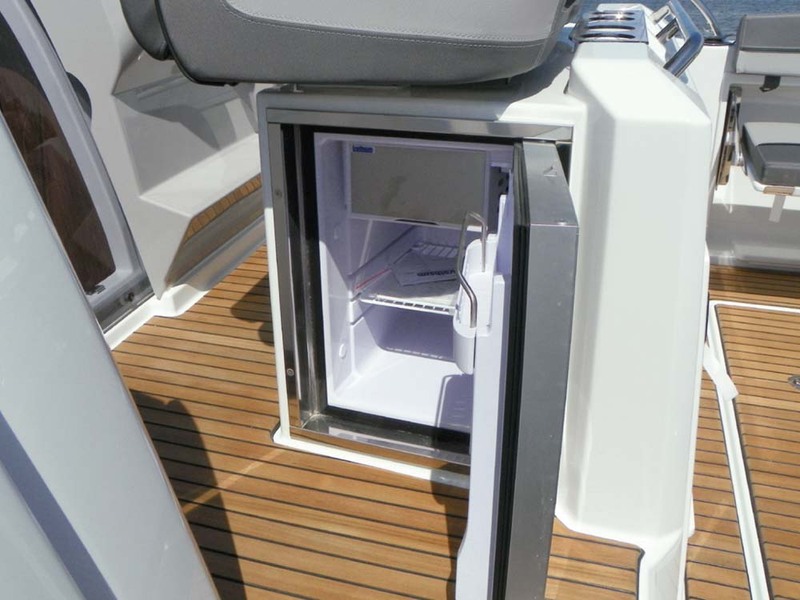 On the interior, the new Leader 8.5 will delight all those who appreciate full comfort: she features a very large double berth, a salon that also converts into a double berth, a head compartment with separate shower, a breakfast nook and copious storage.